One day over the summer, I had a houseful of neighborhood kids, plus my own. This means cookies are needed! Plus, I didn’t have any popsicles 🙂 (hah the real truth!) While searching for one of my kids’ favorite recipes (which I couldn’t find then) I came across this recipe. Farmgirl’s crazy cookies were the perfect fit to my earlier experience collecting the eggs. Adding a little crazy in a cookie can only equal tasty goodness! 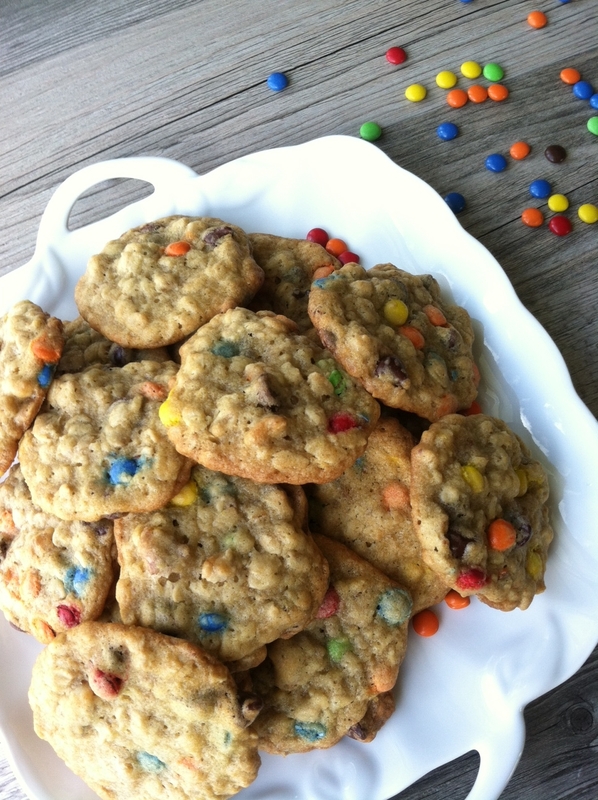 This recipe is similar to the ranger cookies that I make for the kids. A co-worker turned me onto the ranger cookie and it has been one perfect cookie taste for my family. Both cookie recipes (farmgirl and ranger) basically throw a combination of flavor of chips and textures by adding oats, pretzels, coconut, or rice krispies. Are you beginning now to see the crazy to the recipe? I did alter the recipe a tad to create my own crazy combination that all kids would like. The orignal recipe called for milk chocolate chips, I used semi-sweet chocolate chips instead. 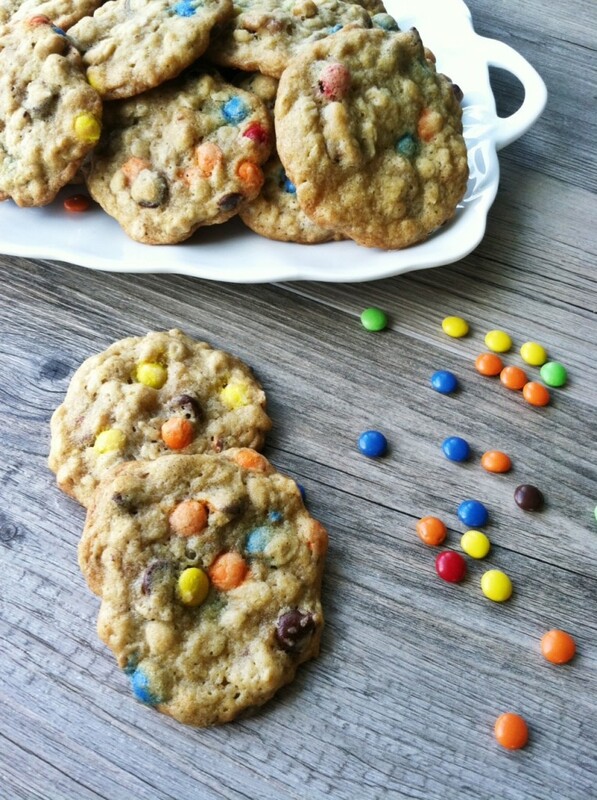 I also subbed 1 cup of M&M’s for the butterscotch chips. I omitted the coconut only because some little people (and I guess big people) don’t care for it. I prefer to use a smaller cookie scoop (about a heaping tablespoon size). My combo turned out to be kid approved! I had to work fast with all the hungry kids and needing to snap photos for this post. While taking the photos, there were all sizes of kid hands creeping in grabbing cookies and the M&M’s. It was very entertaining to say the least. Let’s see what kind of flavor combos you can come up with. 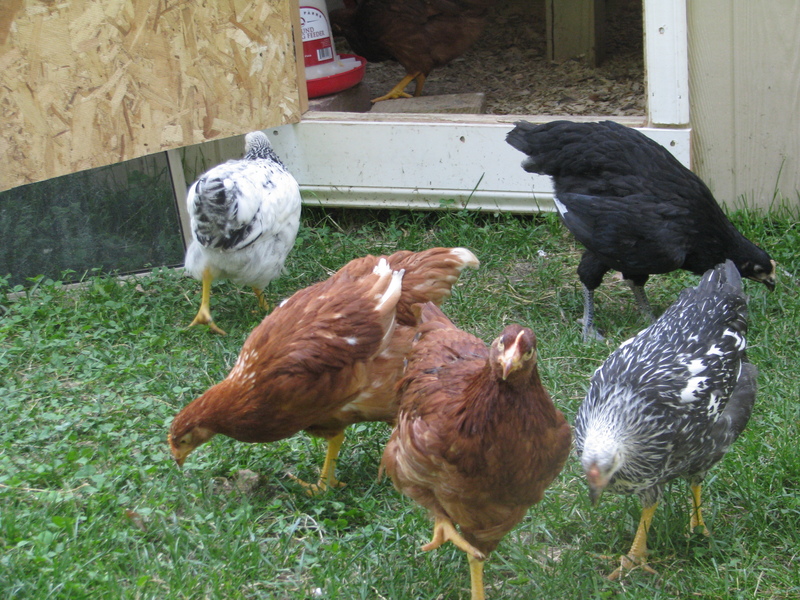 Or maybe just go visit some hens to get the farmgirl/boy experience. Heat the oven to 350 degrees. Line a heavy duty baking sheet with parchment paper or a Silpat baking sheet. Place the melted butter in a large bowl and stir in the granulated sugar and brown sugar. Stir in the eggs and vanilla, mixing well. Stir in the flour, salt, and baking soda (combine these together before adding in if desired), mixing just until combined. Stir in the oats, chocolate chips, M&M’s, and pecans. The dough will be soft and the cookies will spread while baking. For slightly thicker cookies, chill the dough for about 30 minutes. Use a small cookie scoop (roughly 1 heaping tablesoon) to form cookies and place on a baking sheet. I usually get 9 to 12 cookies per sheet (depends how heaping my scoop is). Tip: If using chilled dough, you can press down slightly in the middle of the dough once scooped onto sheet. Cool on a wire rack. Serve warm or at room temperature. Tip: Any left over baked cookies can be frozen in a freezer bag or container. You can even take the scoops of raw dough and freeze on wax paper lined baking sheet. 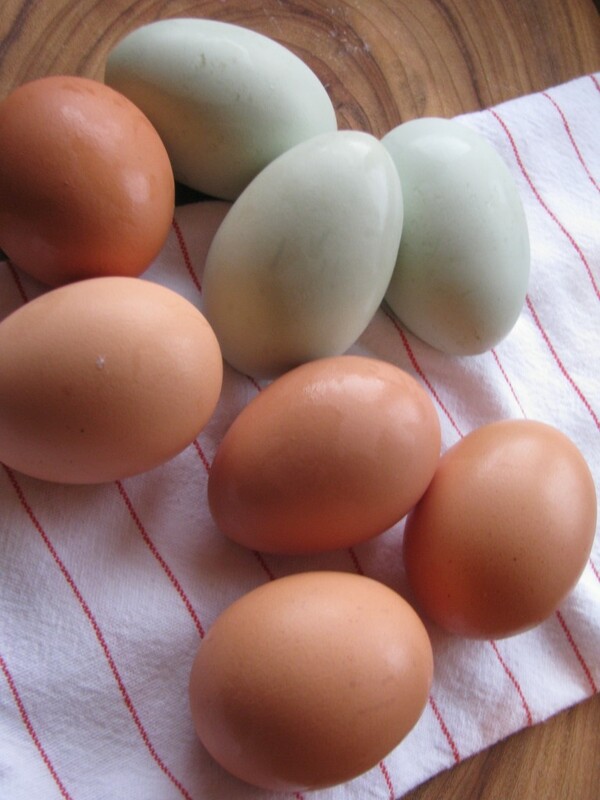 Once frozen (about an hour or two) transfer them to a freezer bag or container. Frozen dough balls will need to set out about an hour before you bake them.